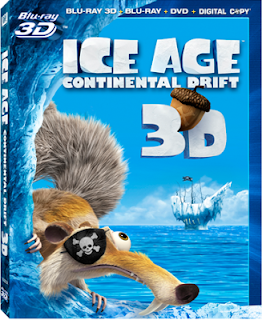 One of the toughest things about having a DVD library is that the kids want to get their little paws on the DVD's and inevitably one of their favorites ends up scratched or warped because they're kids... that's one of the reasons that I'm so pleased that I was able to review Ice Age: Continental Drift with Digital HD (DHD)! Your HD movies are available round-the-clock—with no-fuss—as they are safely stored in a digital cloud, allowing you to stream or download them onto multiple devices from your laptop to your tablet to your smartphone—so your whole family can watch at home or on-the-go on many different devices! You can say goodbye to security concerns! Download your Digital HD movie from trusted sites you already know, like iTunes, Amazon, or Google Play, which provide you with the best picture quality without exposing your equipment to malware threats. For me, downloading the DHD copy of Ice Age: Continental Drift was quick and easy - and they boys quickly made it a favorite to view on the iPad! I also love that we can pull it up on iTunes on the computer too - and eventually (when we get the technology in place) we'll be able to pull our digital copy of the movie right to our TV! I love that I can add it and remove it quickly and easily from the devices and it doesn't take too long to download either! What I really love is that we now have choice - and that the digital copy is available before the hard copy! You can also get the digital copy when you buy a combo pack - giving you a ton of versatility! No matter which way you watch it... you need to be watching Ice Age: Continental Drift this holiday season - it's not just a sequel... it's an adventure in itself! Are you an Ice Age fan? 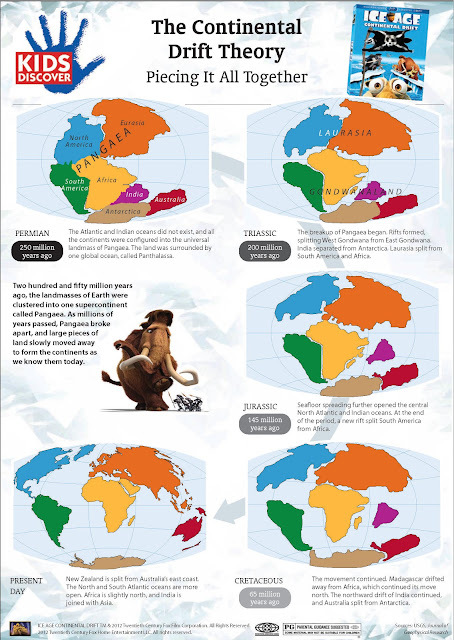 Have you seen Continental Drift yet? Which format do you prefer? Disclaimer: I received this product at no cost to facilitate my review. All opinions are my own.